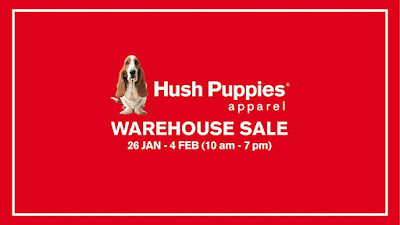 Hush Puppies Warehouse Sale: Great Deals Up to 80% off! 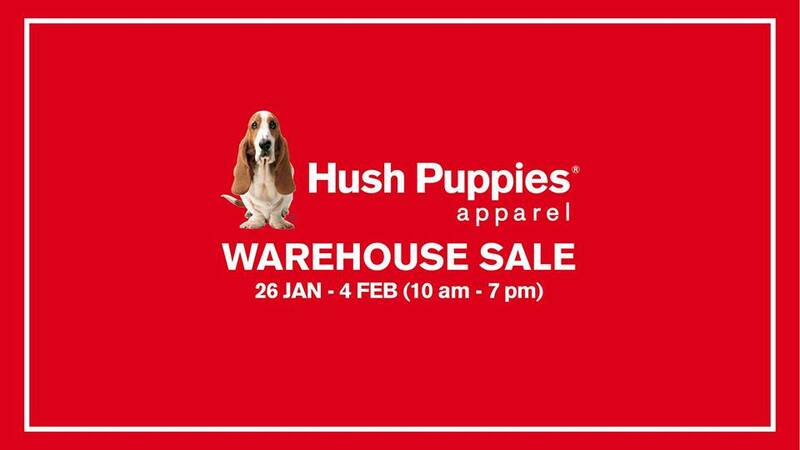 Hush Puppies Apparel Malaysia is having their Warehouse Sale at Puchong. Enjoy Special Offers, Great Deals Up to 80% off and many more.